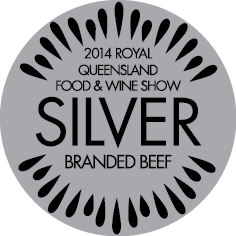 Stockyard again displayed our trademark of consistency and a superior product developed through strict quality assurance procedures, and has won a silver medal in the 2014 Royal Queensland Food and Wine Show. The prize-winning piece of wagyu striploin came from our Stockyard Black Label. 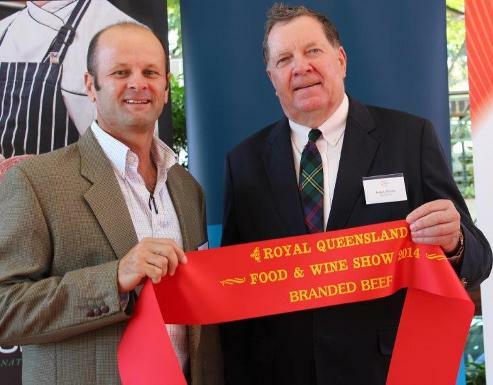 The competition showcases grain and grass fed beef from all over the eastern coast of Australia, and this year in particular represented an extremely high caliber of entries. Stockyard’s Black Label Wagyu Striploin is an extremely popular loin cut with our customers worldwide, reflecting its versatility as a cut suitable for roasting, grilling, or shabu-shabu.